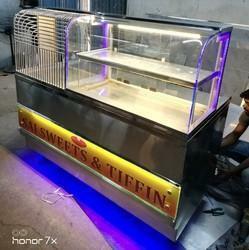 Pioneers in the industry, we offer Food Display Counter such as Samosa Counter, Corn Counter, Table Top Single Pan, Hot Bain Marie, Ice Crush Chuski & Faluda Counter, Ice Cream Counter and many more items from India. 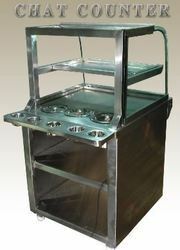 With an aim to fulfill varied requirements of our valued clients, we are engaged in offering Hot Bain Marie. 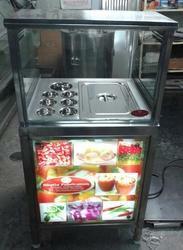 The offered Marie is largely used in various eateries, restaurants, hotels, commercial kitchen and food stalls. This Marie is manufactured using quality stainless steel materials and approved technology. At our manufacturing unit, engineers can develop the Marie according to the specifications provided by the clients. Manufactured adhering to industry standards, this Marie is made available in various lengths and diameter at reasonable prices. 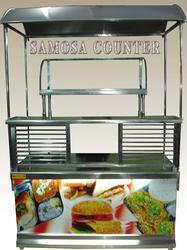 We have gathered a huge customer base in this domain by presenting a comprehensive range of Samosa Counter. 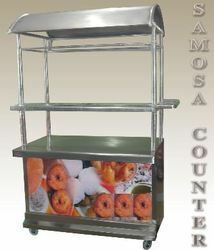 This efficient counter is manufactured using quality materials and advanced technology. 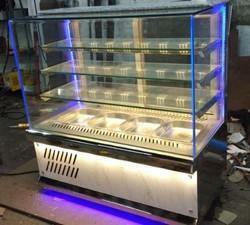 Our professionals manufacture all kinds of counter according to the trending demands and clients’ needs. 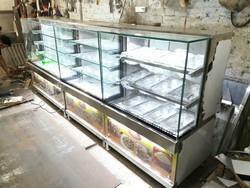 In addition, the offered counter is built and developed adhering to industry standards. Furthermore, quality control team opts for strict quality inspection to assure flawless performance of the counter during operation. 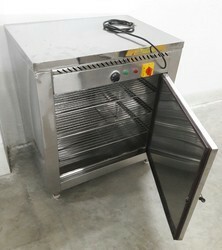 Besides, clients can get the counter from us at industry leading cost. With phenomenal market understanding, we are able to introduce an extensive range of Corn Counter. 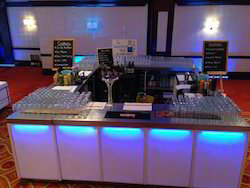 This counter finds large application use in eateries, restaurants, hotels, commercial kitchen and food stalls. 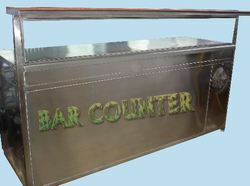 High performance and accurate production is the most impressive feature of the counter. In order to provide excellent production from the counter, our professionals after manufacturing the counter opts for strict quality checks. 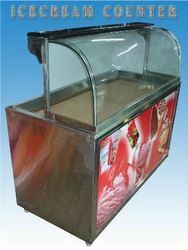 Besides, clients can get the counter from us at industry leading rates. Backed by our years of industry experience, we are betrothed in presenting an excellent quality of Single Pan Bain Marie. 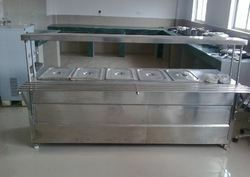 Our professionals bring forth an excellent range of table top pan that is manufactured using premium quality material and latest techniques at our production unit. 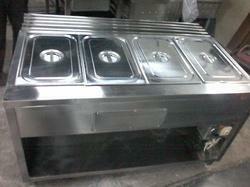 In addition, this table top pan is built and developed adhering to industry standards. Furthermore, our professionals opt for strict quality inspection made on the table top pan to ensure flawless performance. 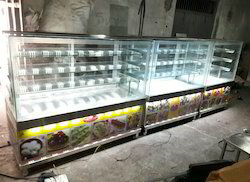 Looking for Food Display Counter ?